Romanov Alexander Anatolevich, was born in September, 1959 in Karaganda. In 1976 entered the Karaganda polytechnical institute on a speciality 0105 «Geophysical methods of searches and investigation of mineral deposits». In 1981, after the institute graduation he was sended to association “Gurevneftegazgeologija” in the West Kazakhstan expedition on geophysical researches of wells where has been appointed as engineer-geophysicist in service group of superdeep wells. In 1984 he was appointed as the chief of complex logging group. In June, 1993 he was directed on a post of the chief engineer to Tjulkubas expedition GRW. In 1997 he was appointed as the director of its expeditions. In December, 1999 he was translated to Almaty on a post of the General director of joint-stock company “Kazpromgeofizika”. 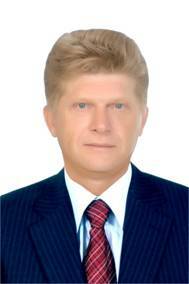 Now the president of joint-stock company “Kazpromgeofizika” with branches in all oil-extracting regions of RK. 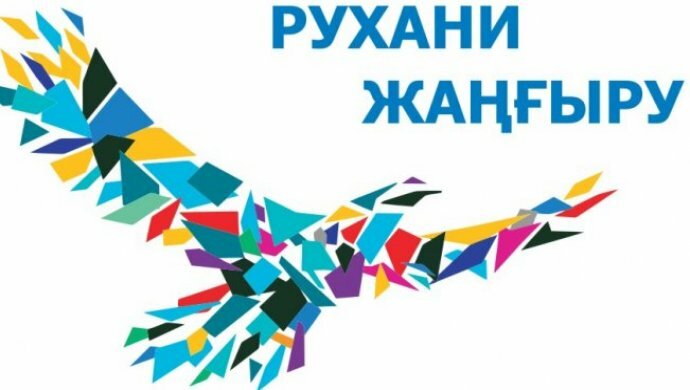 Joint-stock company “Kazpromgeofizika” is created on the basis of the oldest enterprises of the former Ministry of geology of Republic Kazakhstan. Basic line of activities of the organization is a provision of services services in geophysical researches of wells (GRW) to the oil and gas extraction enterprises. One of the oldest logging services of Kazakhstan, joint-stock company “Kazpromgeofizika” has the good industrial bases, all necessary equipment for carrying out of geophysical works in wells. Highly skilled experts have a rich know-how, as in Kazakhstan, and abroad: they worked in Vietnam, Yemen, Ethiopia, Afghanistan, Mongolia. – Joint-stock company “Kazpromgeofizika” conducts perforate-blasting operations by charges of «The Dyne Enerdzhetiks» and the Russian company “Perfoteks”, together with the company «Shljumberger Lodzhelko Ink» and «Bejker Hughes Servisez Inter. The Building» conducts perforate-blasting operations with use of charges of firm “Shljumberger”. – Together with Joint-Stock Company NPP “Helium” company works on processing bottom-hole zones of wells, selective isolation of water inflows of layers. – For research of the surrounded operational wells through tubing devices pulse neutron logging are used: АИНКТ–42Т, АИНКТ–43Т. 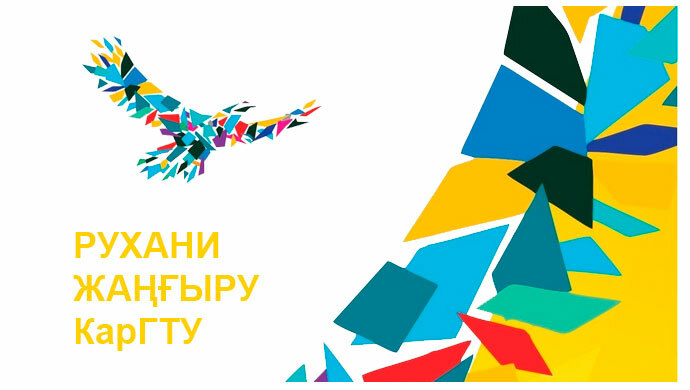 LTD «Kazpromgeofizika» is part of Kazakhstan’s first Corporate University, which was created on the basis of Karaganda technical University, which has become a mechanism that connected strategic development of the enterprise with the development of its human resources. Together with the leading specialists of LTD «Kazpromgeofizika» research is conducted with the involvement of the faculty of the Department of the GF, students, undergraduates in following directions: 1. A comprehensive study of the reservoir and capacitive properties of rocks in explorations of oil wells. 2. Optimization of techniques of nuclear-geophysical methods of determination the residual and the current oil saturation. 3. Construction of the correlation schemes of productive deposits for various oil and gas fields of Kazakhstan; 4. Geophysical surveys in the open and closed trunk of the exploration, prospecting and operational wells. 5. Geological and technological surveys. Annually in the branches of LTD «Kazpromgeofizika» held training, manufacturing and externship by students and undergraduates majoring in «Geology and exploration of mineral deposits», as well as internships by faculty of GF. A list of elective subjects was agreed together with the department of GF under the Corporate University. Topics for term papers and graduation theses on a speciality of the Department were agreed. 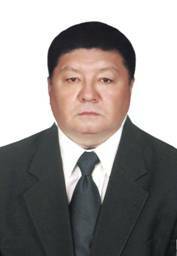 Mustafin Rahat Kuzembaevich – the director of the Karaganda branch of joint-stock company «Azimuth Geology», was born in 1952году, in Karaganda. In 1974 graduated the Karaganda polytechnical institute on a speciality «Geophysical methods of searches and investigation of mineral deposits». The joint-stock company «Azimuth ES» is organized in 1990 and it is the largest specialized geologo-geophysical company of Kazakhstan which is carrying out investigation of mineral deposits for the oil and mining companies in Kazakhstan and abroad. The Karaganda branch of joint-stock company «Azimuth of Enerdzhi Servisez» (КB joint-stock company “AES”) is known in mineral-raw business of Kazakhstan as the first on time of creation the private enterprise which is carrying out a wide complex of geologo-geophysical works. The sphere of activity of the Karaganda branch has its own specifics that distinguishes it from other structural divisions of the company. First of all, these distinctions consist in orientation of branch to satisfaction of requirements of the enterprises of firm minerals engaged in extraction, (though questions of searches and investigation of deposits of hydrocarbonic raw materials also play an essential role in the list of the works which are carried out KB joint-stock company “AES”). In addition to the actual geological research they carry out hydrogeological and engineering-geological survey of subsoil, topogeodetic surveys, ecological monitoring, study of the chemical composition of solid, liquid and gaseous materials with the use of chemical, spectral, x-ray and other tests. Implementation of such a broad range of tasks is ensured by the high mobility services, economy and efficiency of used methods, and the main components of the successful solving of these tasks by the specialists SF LTD «Azimuth Geology» are: – a modern highly sensitive measuring equipment of the latest generation and its constant modernization; – a software package for processing and interpretation of data; – highly qualified specialists with rich experience of similar work throughout Kazakhstan, enjoying well-deserved authority among Customers and in great demand on the market employers. Currently, on the basis of SF LTD «Azimuth Geology», the branch of the Department of KSTU has opened and operates , where students-geophysicists are teached on disciplines: «Geophysical equipment», «Physics», «Geophysical methods of search and prospecting of mineral resources». Annually teachers of the department of GF are getting internship in SF LTD «Azimuth Geology». SF LTD «Azimuth Geology» is also a base of the industrial practice of the Department of «Geophysical methods of prospecting and exploration» and every year the students have to pass it, they obtain their production skills on the studied disciplines at the Department of GF.